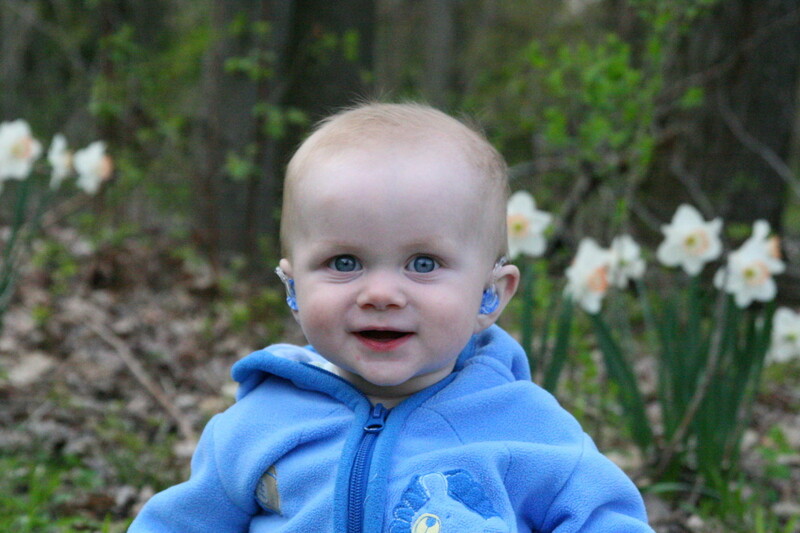 When Baby has a Hearing Loss: First Steps for Parents of Deaf and Hard of Hearing Children. My son Nolan, born in 2007, has a severe-profound hearing loss and hears with a cochlear implant. 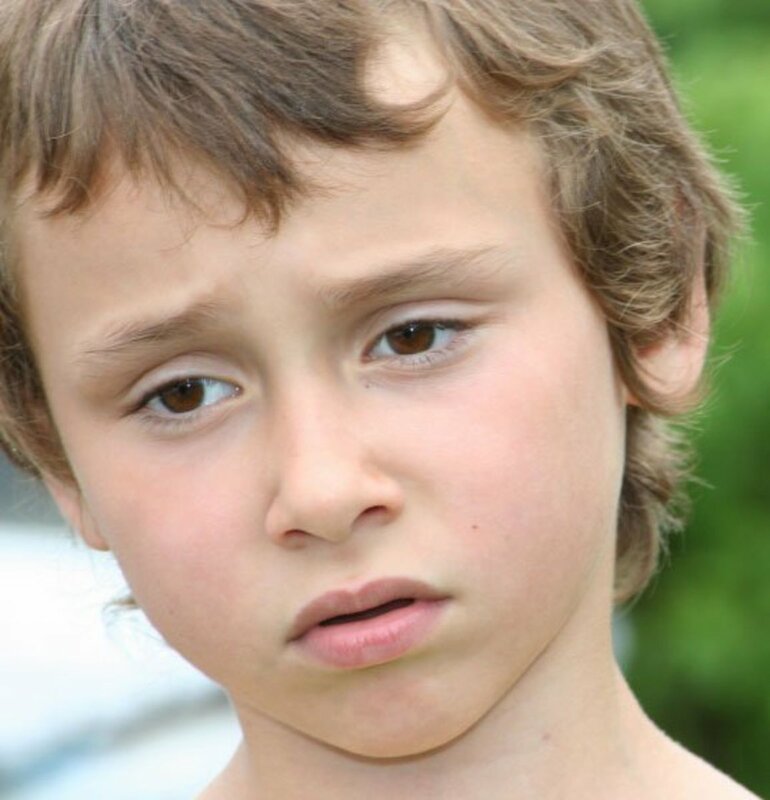 Every parent of a child with hearing loss remembers the moment well: the look on the audiologist's face when the hearing test was completed...and failed. 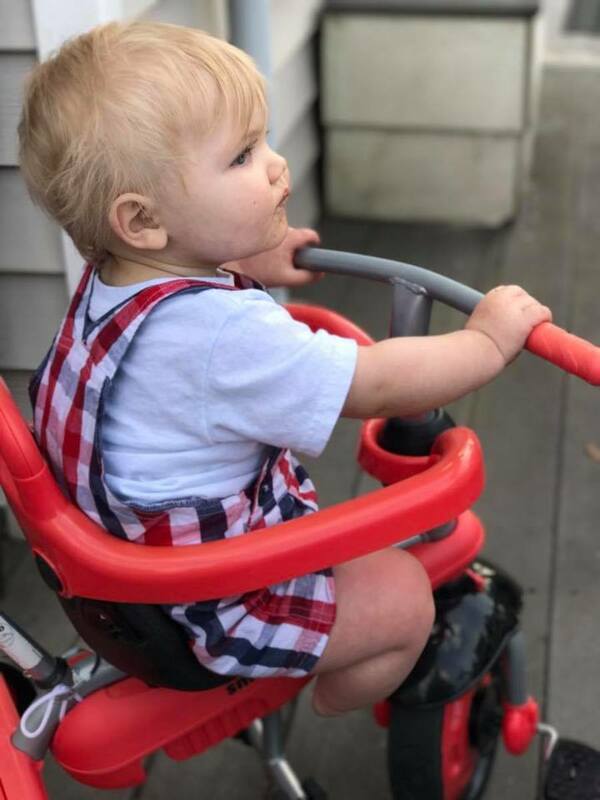 The shock, the grief, and the worry about the future are intense in the first weeks and months after a diagnosis of congenital hearing loss is made. Some babies are born with a severe or profound hearing loss (this may be more commonly referred to as "deaf") and some babies are born with a mild or moderate hearing loss (more commonly referred to as "hard of hearing"). What steps should parents take after learning of their child's permanent hearing loss? Join a yahoo.com parent support group, such as the Listen-Up email listserve. If your baby has a severe/profound hearing loss and cochlear implants are a possibility, join the Pediatric CI Circle group. 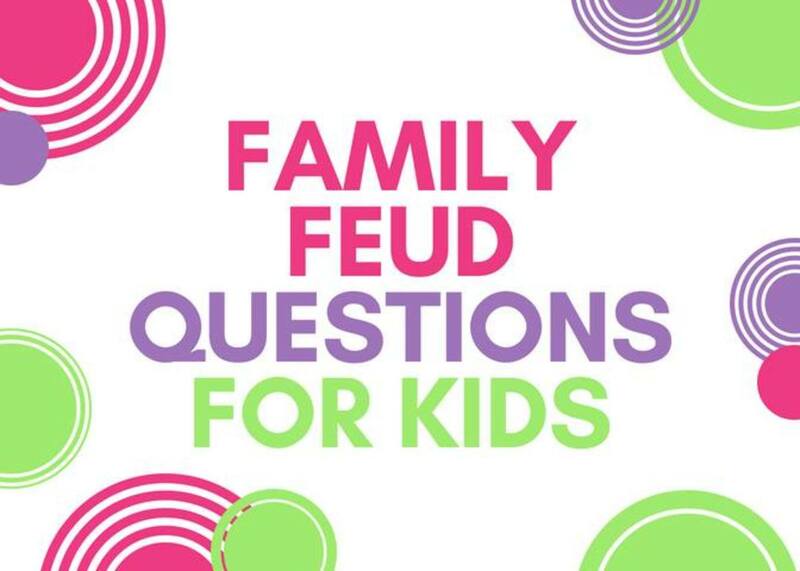 In addition, there are several blogs written by parents who have children with hearing loss. 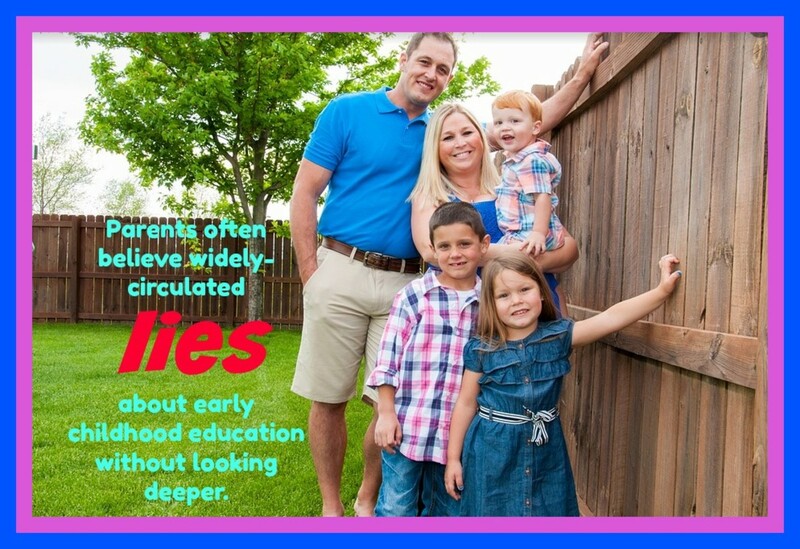 Get in touch with a community of other parents who have "been there, done that." Learn about helpful resources: The John Tracy Clinic is invaluable (and free) for children with hearing loss. 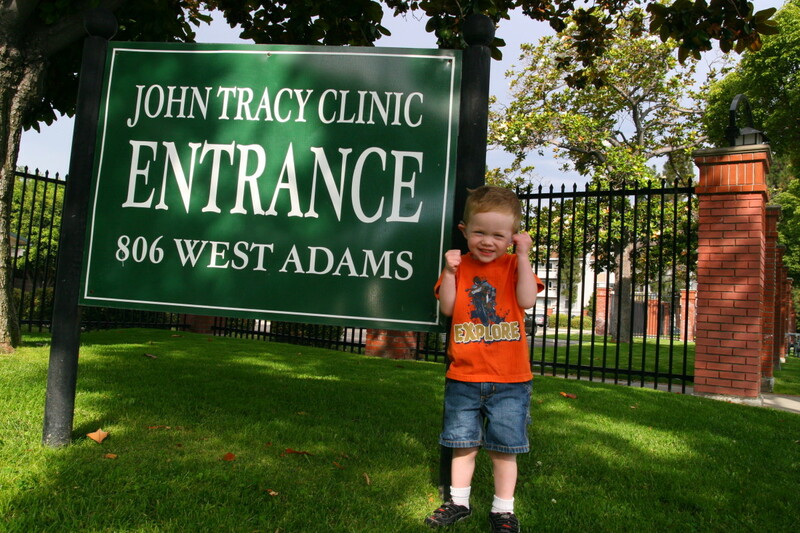 Look up the John Tracy Clinic in Los Angeles, a free resource for parents of deaf and hard-of-hearing preschoolers. They offer a free correspondence course for parents of infants and preschoolers, in addition to a free summer program for preschoolers. Learn about infant and childhood hearing loss with the information provided at My Baby's Hearing, a Boy's Town website focusing on early hearing loss detection. Learn how to read an audiogram: Raising Deaf Kids has an excellent resource on understanding what this graphical representation of hearing ability means. Take advantage of the many free resources for parents of children with hearing loss. Once the hearing loss is confirmed, move as quickly as possible to obtain hearing aids and early intervention services. 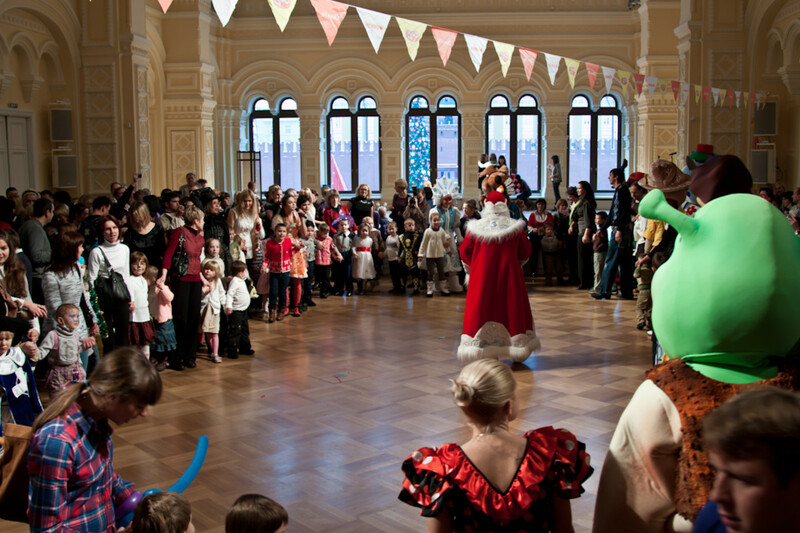 Ideally, a child with hearing loss should be amplified by the age of six months. Talk to the child's pediatrician, Ear-Nose-Throat doctor, and audiologist to learn about your child's specific needs. The grief process can be very difficult, but it does pass, and your child will brighten every day with their amazing progress and growth! David Luterman has an excellent book for families coping with pediatric hearing loss. The book covers the emotional and grief process in addition to the more technical aspects of childhood hearing loss. Sibling relationships, communication methods, and hearing amplification technology are explored in this book. Carol Flexor is an expert in the field of auditory-verbal therapy and audiology. She has written several books, including a wonderful synopsis of the way children learn to listen and speak within the first six years of life. These books, along with many others, will give parents the resources and hope to get through the early months after the diagnosis of childhood hearing loss is made. Is this hearing loss permanent? What could have caused this hearing loss? Will hearing aids help my baby? What does my baby's level of hearing loss mean? What, exactly, can my baby hear? How do we get early intervention services? What type of communication mode is recommended? What kind of therapy should we seek? Is there a local parent support group? Will this hearing loss be stable or will it progress?